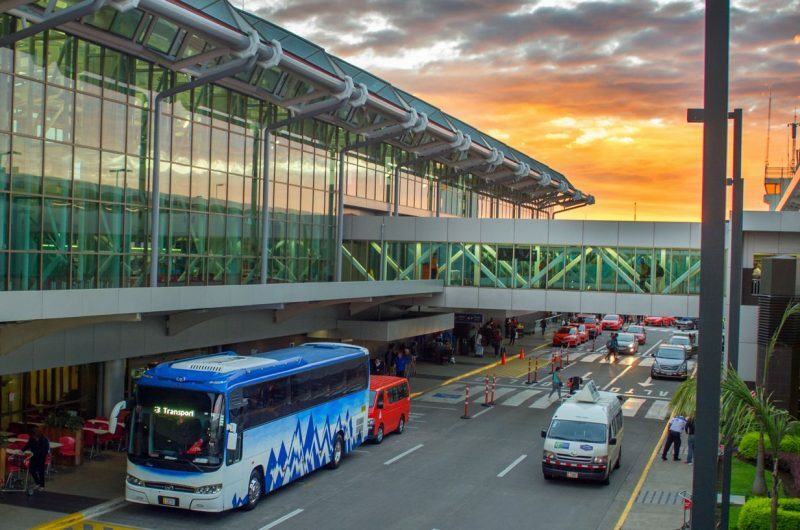 International arrivals by air grew by 7.8% in the first two months of the year compared to 2018, as confirmed by the Costa Rican Tourism Institute, the Instituto Costarricense de Tursimo (ICT). Between January and February, 499,693 arrivals to Costa Rica by both international airports, the Juan Santamaría (SJO) in San Jose and the Daniel Oduber (LIR) in Liberia, were reported, the highest figures for a high season in the last six years. In January 2019 there were 248,754 international arrivals That amount represents an increase of 9.2% compared to January 2018, when there were 227,694. In February, the percentage increase in arrivals by air was 6.4%; going from 235,830 in February 2018 to 250,939 in 2019. “The statistics of international arrivals by air are of great importance for the country and based on these figures the promotion of the destination abroad is planned,” said the Minister of Tourism, María Amalia Revelo. The Minister recalled that a month ago at the ITB tourism fair in Berlin, the largest in the world, the airlines that connect Europe with Costa Rica – seven of them directly – expressed in meetings held with representatives of the ICT their satisfaction with the results they had obtained in recent months as a result of their operations to our country, and their surprise by the reception that the destination has had in the markets they serve. “This growing connectivity with Europe improves our ability to attract our best prospects from the viejo continente*,” said Revelo. ICT international arrivals statistics are based on data provided by the Dirección General de Migración y Extranjería (DGME) – Costa Rica’s immigration service.